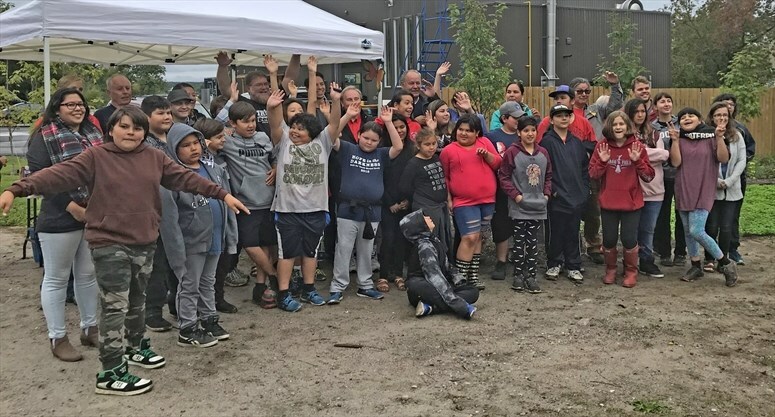 In September 2018, GBBR with many community partners, first nations, municipalities, businesses and individuals celebrated the completion of the first phase of the Georgian Bay Biosphere Reserve’s Zigwaan River-Seguin Stewardship project with the unveiling of its butterfly garden. Prior to the start of the unveiling ceremony, children from Wasauksing Kinomaugewgamik School spread milkweed seeds throughout the garden on Great North Road. GBBR and the Parry Sound Anglers & Hunters (PSAH) held a family bat house building event titled All About Bats in October 2018 at Canadore College Campus. The PSAH pre-made three-chamber bat house kits that were then assembled by families. GBBR delivered a presentation at the start of the event about Ontario’s bats, White Nose Syndrome information, reporting information, information on evicting bats and proper installation techniques for a bat house. This event was part of a two-year research project to understand the species, populations and ranges of local bats that are species-at-risk.  The GBBR is undertaking a broad survey as a first step in strengthening the knowledge base for biologists and the public concerning bats in eastern Georgian Bay. Learn more about bats and other species at risk here! GBBR has created several community and school yard pollinator gardens along eastern Georgian Bay and has plans to create more gardens with help and support from local partners. Each garden serves as both an educational resource for classrooms, municipalities, community groups, residents and seasonal visitors, as well as a robust native plant garden supporting the habitat needs of the endangered Monarch and other pollinators. This project builds on GBBR’s 10-year history of species-at-risk stewardship-engagement projects. 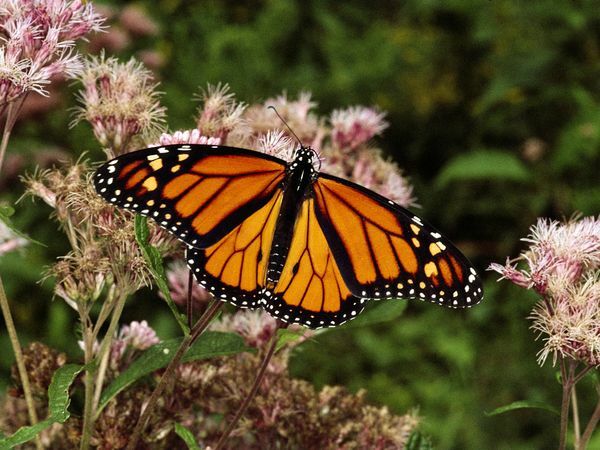 It also provides the opportunity for people to participate in citizen science programs, further assisting Monarchs, and to participate and witness the beauty and simplicity of gardening with native plant species.